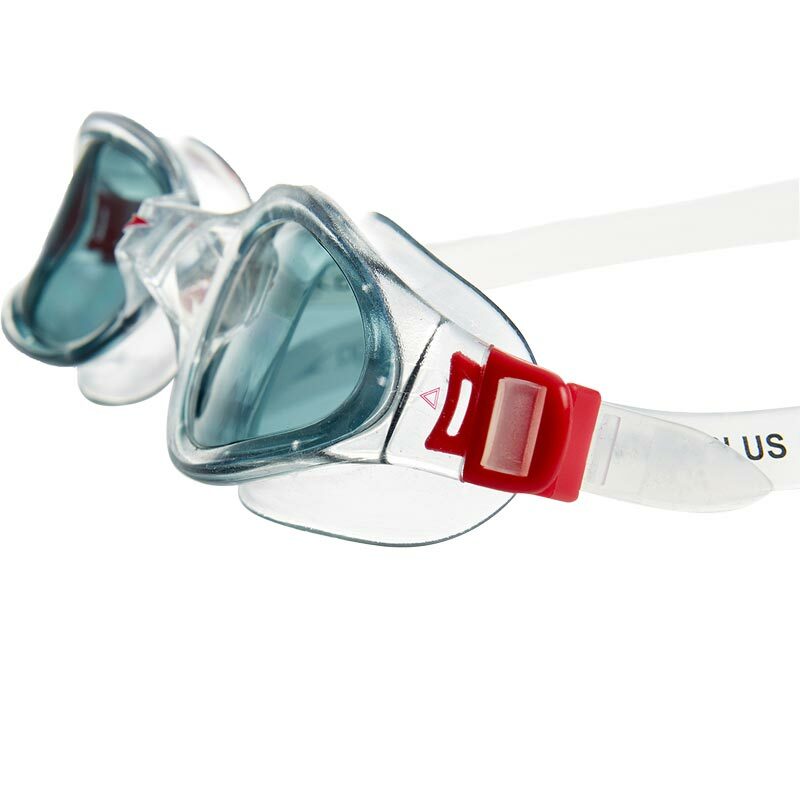 The Speedo ® Futura Plus Goggle is ideal for those who enjoy swimming, as it protects your eyes from the water and UV rays. 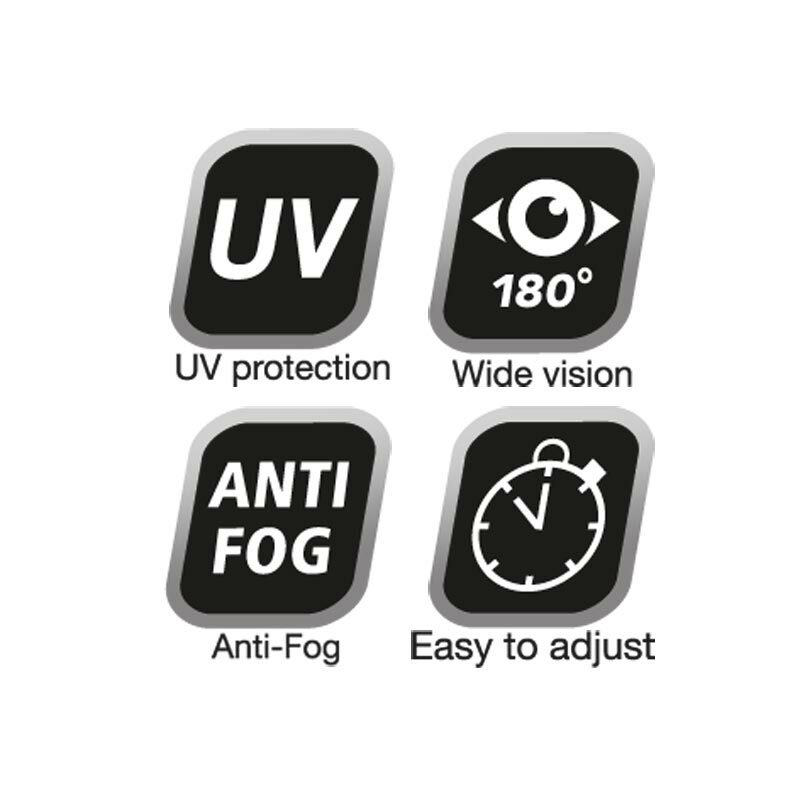 The goggle features a soft frame for increased comfort and is easy to adjust. The liquid silicone strap is durable whilst ensuring a comfortable fit. I am very pleased with this product. 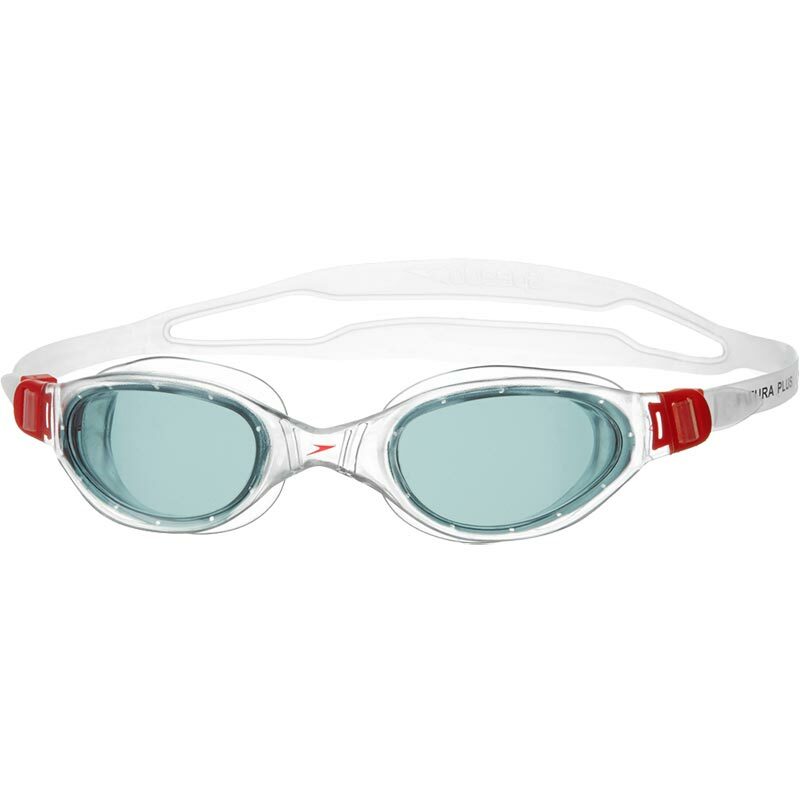 I always purchase speedo goggles from Newitts and these Futura ones are the best ones that I've had. They are stream lined and very comfortable. Would definitely recommend.